As per an expert study, the city of Coimbatore is among the 10 cities within the country that offer low budget real estate investing opportunities. 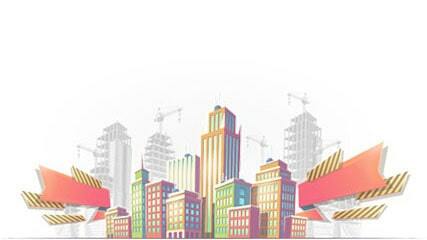 Real estate market analysts are also of the opinion that this is the right time to buy property in Coimbatore. Going by the increase in demand for houses, property developers in Coimbatore have been coming up with projects that cater to the needs of every type of customer. You can easily find properties in Coimbatore as per your budget on My Property Boutique. Properties in Coimbatore, the textile city, are counted among the top 10 cities with low budget real estate investment opportunities. A lot of people want to buy property in Coimbatore, the Manchester of South India, as the city has an overwhelming textile industry, providing job opportunities for many. The property rates in Coimbatore are considered to be quite affordable as compared to the nearby metropolitan cities. The city attracts a number of IT workers as well as senior citizens to invest in residential property in Coimbatore. Property for sale in Coimbatore is also popular because of the numerous vistas of education that the city offers. There are many property developers in Coimbatore offering great value for money, with amenity rich apartment and villa projects. As a result, there are many new properties in Coimbatore for potential investors to choose from. Property prices in Coimbatore are very affordable and the city offers a respite from the chaotic metropolitans. The serene ambiance and the ample job opportunities have led impetus to builders to offer properties in Coimbatore at competitive prices.